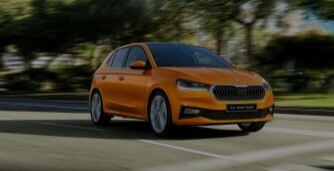 Lightcliffe ŠKODA, our dealership in Warrington in Cheshire. 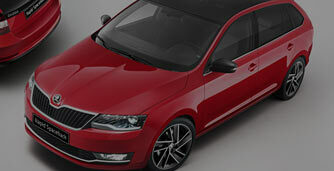 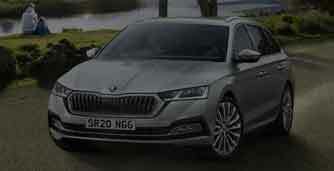 Our Lightcliffe ŠKODA dealership have been established for years. 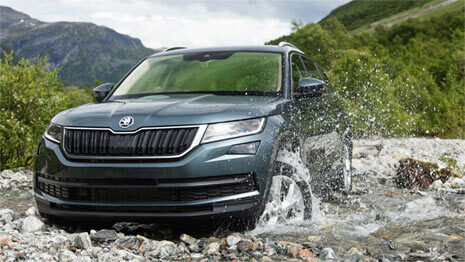 Our vast experience means that we are equipped to assist you with all of your ŠKODA motoring needs; whether you are looking for a new, nearly new or used ŠKODA or a reputable dealership to undertake the servicing and maintenance of your vehicle. 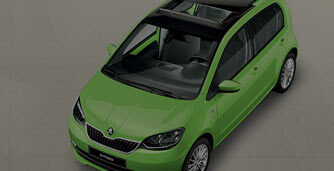 At Lightcliffe ŠKODA, we pride ourselves on providing exceptional customer service. 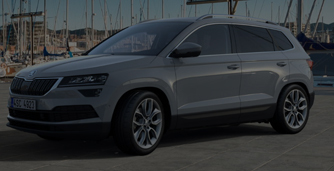 Our staff are approachable and professional, with an exceptional knowledge understanding of the ŠKODA brand and the vehicles. 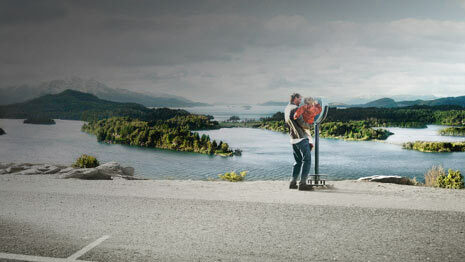 Whatever your question, we will find you an answer. 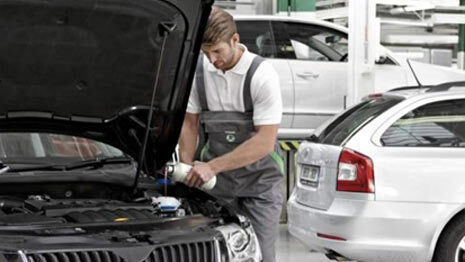 You can be assured that your ŠKODA is in the best hands, as all of our vehicle technicians are fully qualified and continually trained by ŠKODA. 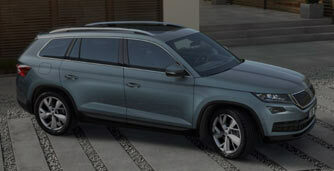 In addition to this, we will only use genuine ŠKODA parts on your car.